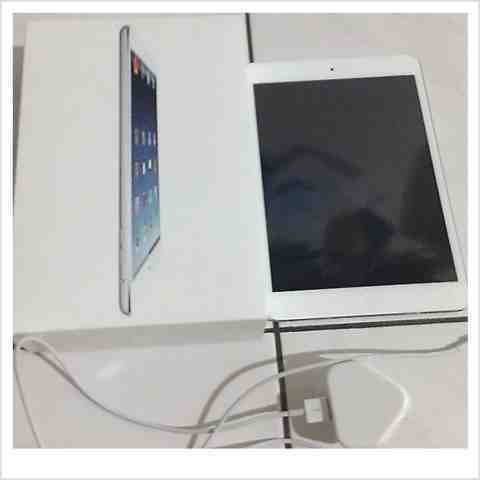 ELYA ROZA : IPAD MINI MuRaH ! 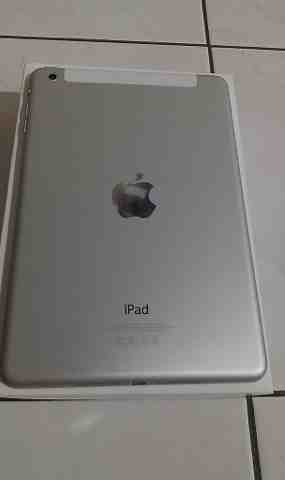 Wanna let go original ipad mini as described below . 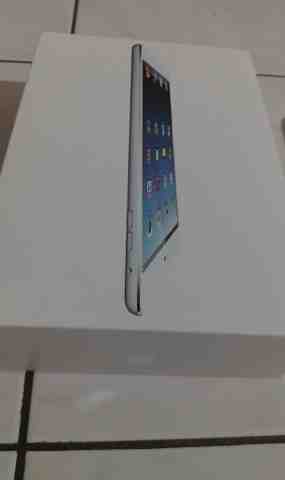 Comes with box : charger & ipad pin for 3G. Location : kuala lumpur, cheras , jln sultan ismail , pandan indah .